Thumb sucking is a very natural occurrence in infants and young children. Although an exact cause has never been identified, most children's dentists believe it may have stress-related causes. Nonetheless, thumb sucking is a relaxing activity and often precedes sleep. Due to peer pressure and the natural process of pediatric development, most kids cease thumb sucking around the time their permanent teeth begin to erupt. Since aggressive thumb sucking can cause problems with the alignment of your child's teeth, unwanted dental and mouth problems can develop if thumb sucking continues beyond age 6. The first sign of bruxism (grinding of the teeth) often occurs when a parent notices a grinding sound as their child sleeps. In the most severe cases of nocturnal grinding, the child's teeth may actually loose length or become abraded from repeated cycles of teeth grinding. Some pediatric dentist think bruxism is related to the child's early physiological and social development including extrinsic situations like a parent's divorce. Other children's dentist believe grinding of the teeth may be directly related to child's attempt to relieve pressure that builds up in the inner ear at night (possibly sinus or allergy related). Having the self-confidence to wear a natural smile can give added meaning to every phase in your child's life. In the past, this could mean years of wearing uncomfortable and unsightly metal braces. Many pre-teens and teenagers felt more embarrassed by the dental treatment than their crooked teeth. Fortunately, there have been major advancements in pediatric orthodontics that make corrections less physically and emotionally painful. Clear braces, such as Invisalign aligners, are far less noticeable and teeth can often be moved in about half the time. If you are interested in learning more about power braces, call us today at (904) 273-3001 to schedule an appointment for pediatric orthodontics in Jacksonville. Infant's Dental Development - A baby's teeth actually start to form before birth. Around four to six months baby teeth should start to erupt (usually lower central incisors first. Toddler's Dental Development - By age 3, most of the toddler's 20 baby teeth should be visible but exact tooth eruptions can vary, so ask your kid's dentist to address your concerns. Child's Dental Development - Around age 6, a kid's first molars and lower central incisors should begin to erupt. These permanent teeth will continue to appear until the basic 28 teeth are visible. Teenager's Dental Development - By age 21, most young adults will have all 28 permanent teeth and up to 32 teeth depending upon the development of their third molars (often called wisdom teeth). 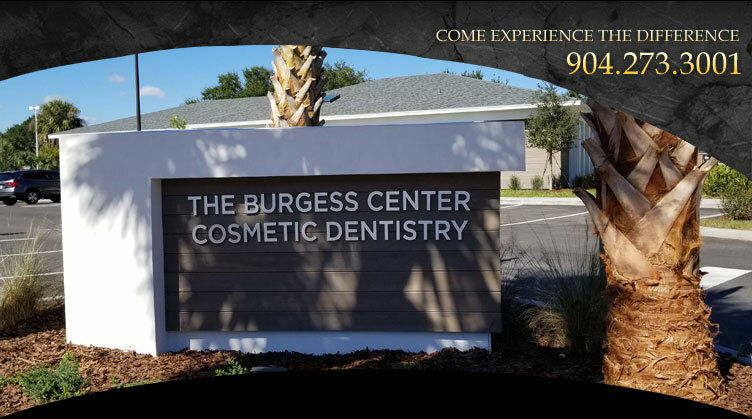 If you are interested in learning more about pediatric dentistry, power braces, Invisalign aligners or other clear braces, call us today at (904) 273-3001 to schedule an appointment with a pediatric dentist in Jacksonville.